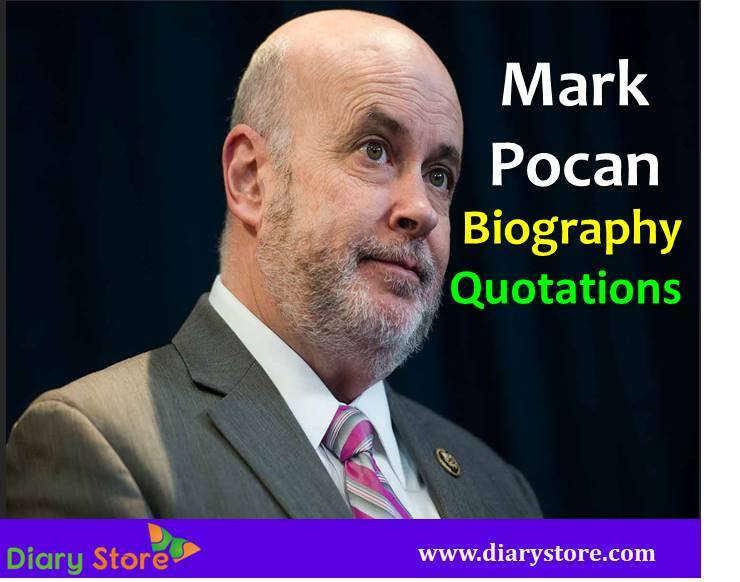 Mark Pocan was born on August 14, 1964 in Kenosha, Wisconsin, United States. He is an American politician and businessman. He served in the United States House of Representatives, representing Wisconsin’s 2nd congressional district, since 2013. Pocan won the general election in November 2012 defeating Tammy Baldwin, who served as the junior United States Senator from Wisconsin. 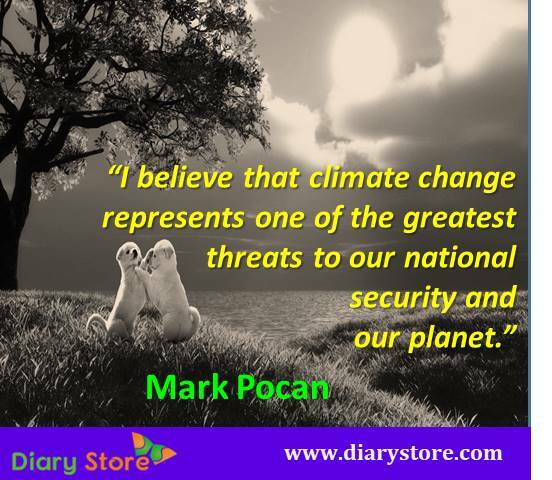 In 1982, Pocan graduated from Harvey Elementary School, Washington Junior High School and Mary D. Bradford High School. In 1986, he attended the University of Wisconsin-Madison; earning a bachelor’s degree in journalism. After graduating, Pocan opened a printing company named Budget Signs and Specialties. Pocan is a member of a number of organizations including 1000 Friends of Wisconsin, American Civil Liberties Union (ACLU), Action Wisconsin, Clean Wisconsin, Colombia Support Network/Apartadó Sister City Organization, Painters and Allied Trades Union-American Federation of Labor and Congress of Industrial Organizations (AFL-CIO) and Wisconsin Environmental Decade. Due to his active life at UW-Madison in college Democrats he got elected in 1991 to the Dane County Board of Supervisors. His service at Madison’s downtown community lasted for three terms. He resigned from the board in 1996. 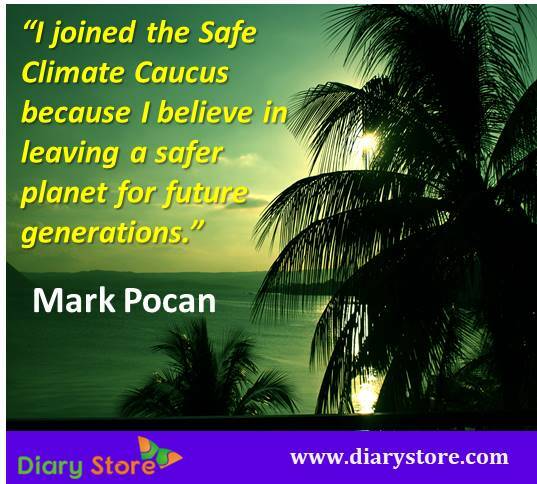 Mark Pocan is openly gay. In 2006 he married his partner, Philip Frank in Canada. In 2008: Wisconsin League of Conservation Voters Honor Roll, Wisconsin Coalition Against Sexual Assault Voices of Courage Public Policy Award, Wisconsin Library Association’s Public Policy Award and Professional Firefighters of Wisconsin Legislator of the Year. In 2009: Planned Parenthood Rebecca Young Leadership Award and Fair Wisconsin Statewide Leader Award.